I have more than 10 years of research experience in the field of Technology-Enhanced Learning and specifically in personalised learning, self-regulated learning, inquiry-based learning, open educational resources and rich interactive learning materials, as well as applications of blockchain technology in education. I am the author of over 100 articles that have been published in peer-reviewed journals, conferences and books. 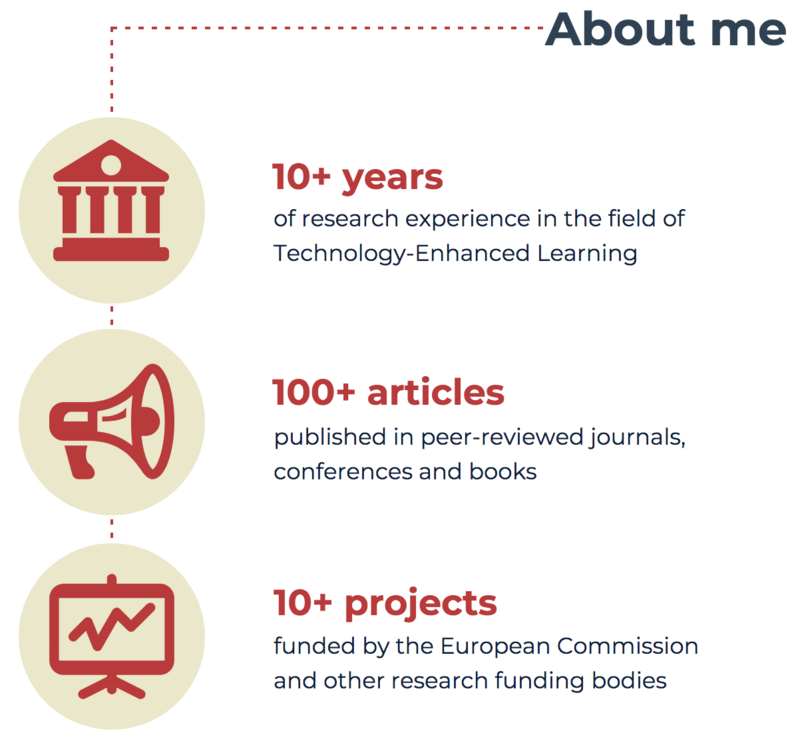 My research experience spans across a wide range of European-funded projects. 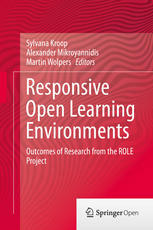 This book presents the outcomes of four years of educational research in the EU-supported project called ROLE (Responsive Online Learning Environments). 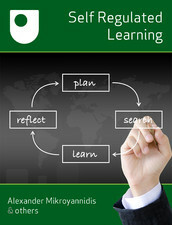 Mikroyannidis, A., Connolly, T. & Berthold, M.
This book provides an introduction to the new learning technologies that empower self-regulated learning and personal learning environments. 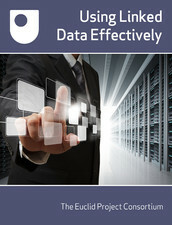 Simperl, E., Norton, B., Acosta, M., Maleshkova, M., Domingue, J., Mikroyannidis, A., Mulholland, P. & Power, R.
This book aims at facilitating professional training for data practitioners that want to use Linked Data in their daily work. Domingue, J., Mikroyannidis, A., Gomez-Goiri, A., Smith, A., et al. 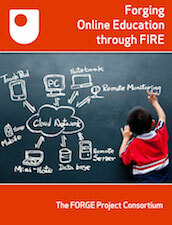 This book introduces a range of Future Internet topics using the facilities of the FIRE (Future Internet Research and Experimentation) programme.